Welcome to the first post for Ghostbusters Week here at The No Seatbelt Blog! 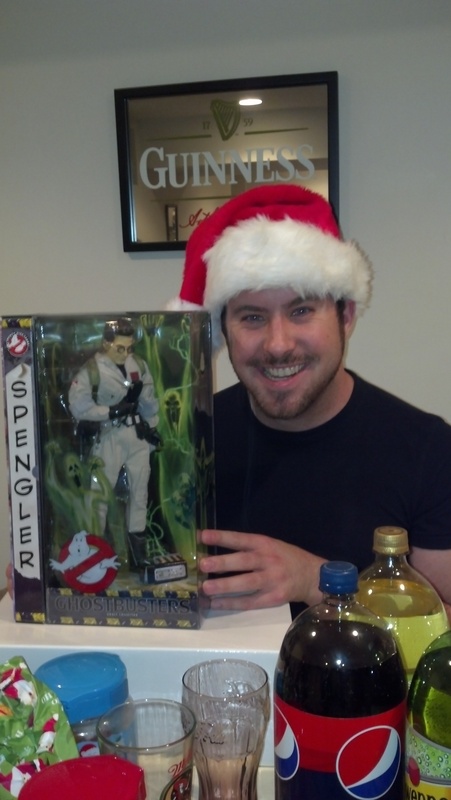 Due to my love for all things Ghostbusters, I have decided to dedicate an entire week to the franchise here in my little corner of the Internet – you’ll read about the movies, the toys and memorabilia, and more! 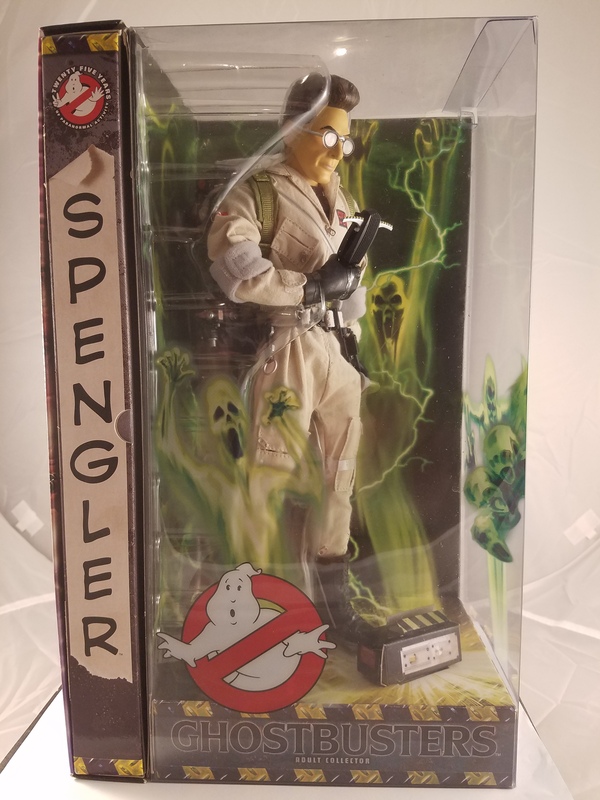 I’m kicking off the week with the story behind one of my favorite action figures, the 12″, fully-articulated figure of Egon Spengler, everybody’s favorite nerdy Ghostbuster. This figure hails from Matty Collector, a website that retails versions of classic toys from Mattel, the toy giant. The stature of this figure allows for such brilliant articulation, a luxury that is afforded when toy companies can cater to the adult collector. I received this figure as a Christmas gift back in 2011, and as you can tell in the picture below, I was very excited. From Egon’s facial features, to the jumpsuit, to the accessories, everything about this figure details the love and time that was put into its creation. 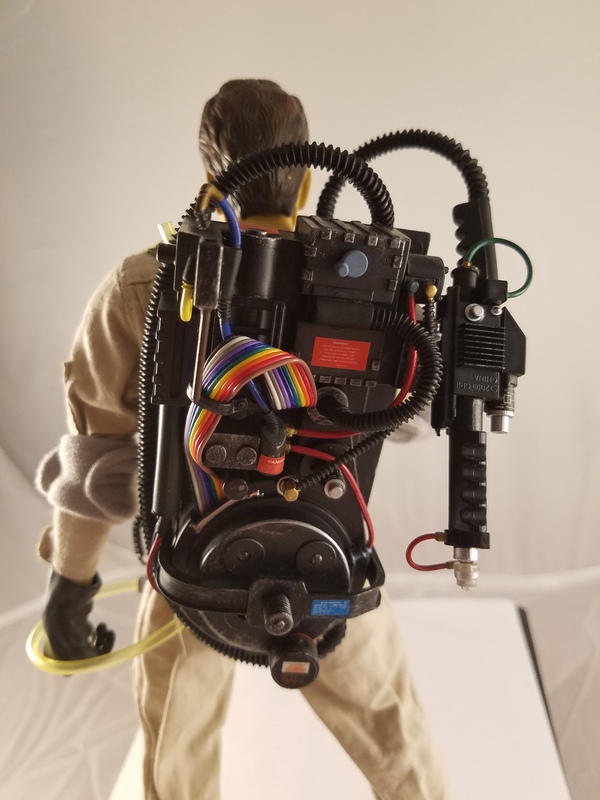 The figure comes complete with Egon’s trademark spectacles, the proton pack and neutrino wand, his trusty PKE meter, and the ghost trap. The detailing on the proton pack is fantastic, staying as true as possible to its size and proportion, as well as to its features. The rubber hose is bendable, allowing the neutrino wand to be holstered, or held in his hands, ready to be primed for some ghost-catching action. I took this figure out of its box for the very first time for the sake of this blog, because the display of it couldn’t be done justice from inside its plastic prison. 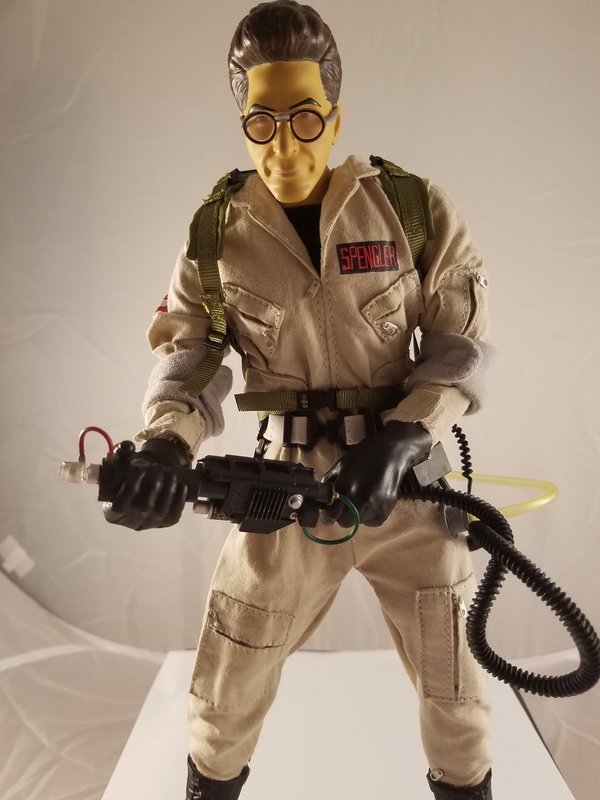 Only outside the packaging can you truly appreciate the detail, from the faux-zippered pockets and elbow pads on the jumpsuit, to Egon’s face and hair, and the well-crafted tools of the trade that Egon used to rid New York City of paranormal pests. Above, you see the ghost trap that the Ghostbusters use to capture ghosts, and then insert the spirits into their custom-made containment unit back at the firehouse. The trap is quite true to life by the looks of it, complete with the foot pedal actually used to open the trap in the movies. 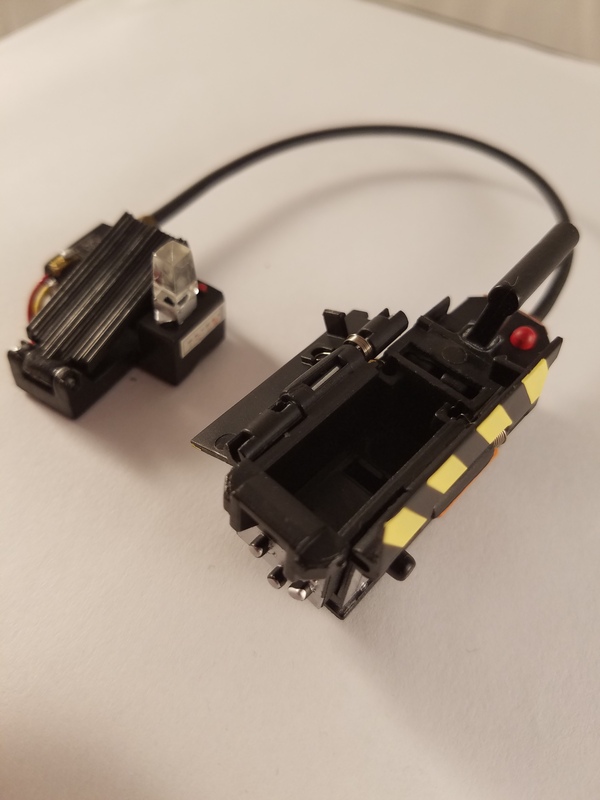 In this case, the red button that you notice on the top corner of the trap can be pushed to open the flaps, which you would then close manually. 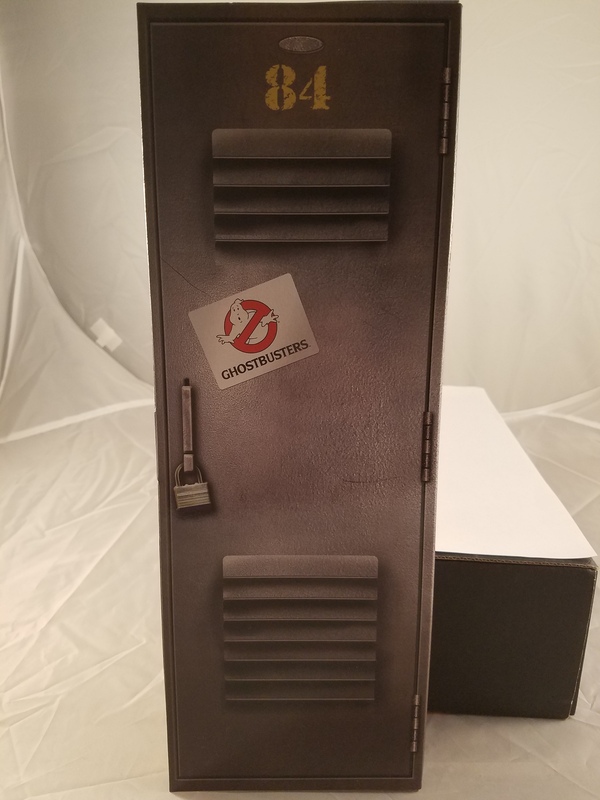 The accessories are housed in the replica of the Ghostbusters foot lockers that are found in their firehouse. 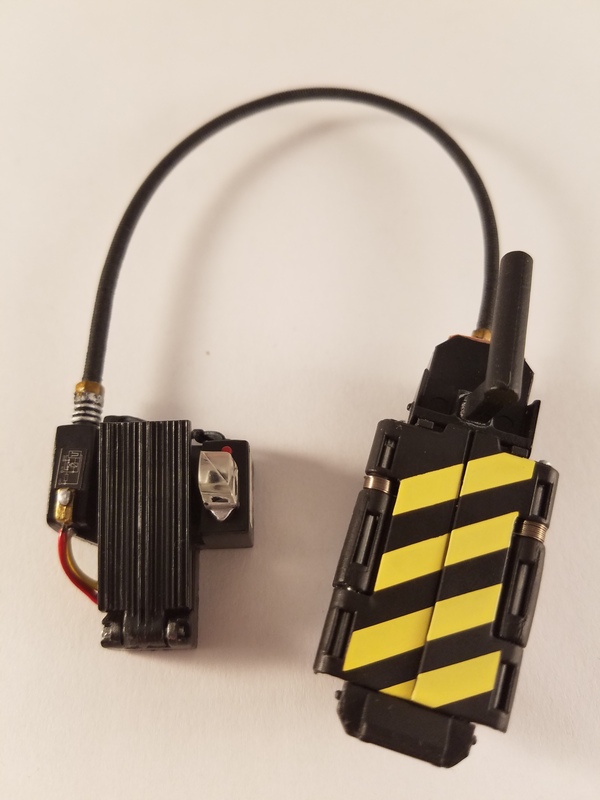 The foot locker slides out of the front of the box, to reveal the ghost trap, the walkie-talkie, and a pair of ungloved hands that can be affixed to Egon’s arms. Out of the four Ghostbusters, I always loved Egon the most. There was an immense amount of heart, as well as a great sense of humor that snuck out every once in a while from beneath his stoic, science-obsessed exterior. When I was a kid, I always found myself laughing at one of his jokes in particular from Ghostbusters 2, even though I had no idea what he was even talking about. At the time, I had no clue what an epididymis was, but judging by Egon’s wry smile, and Venkman’s scoff, I knew the line was supposed to be funny. It was moments like those that made his character so endearing. 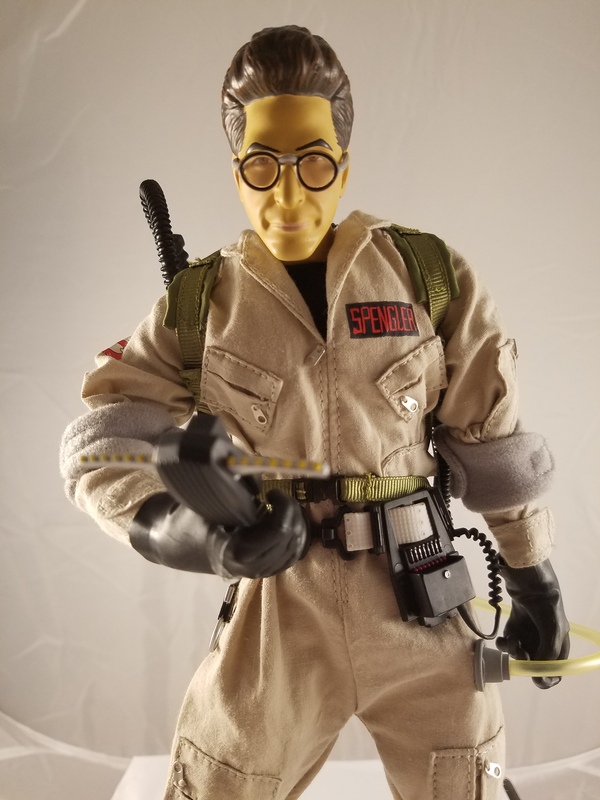 I’m honored to have such a fantastic action figure made in the likeness of Egon Spengler, especially since the actor who played him so well, Harold Ramis, passed away in 2014. He is still sorely missed by Ghostbusters fans, and by fans of his entire body of work. This wraps up the first post of Ghostbusters Week here at The No Seatbelt Blog. Stick around for tons more fun throughout the week!